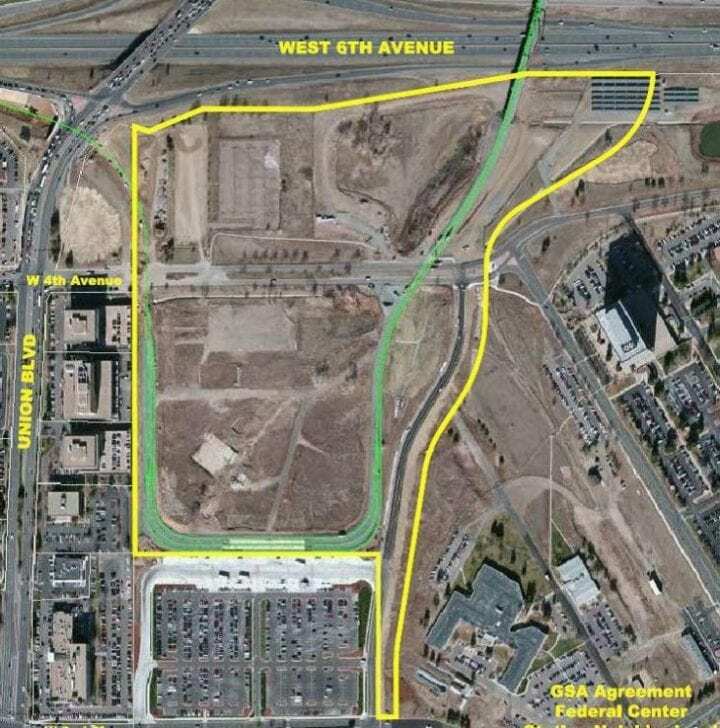 The U.S. General Services Administration is proceeding with the sale of the 59 acres of vacant land located at the Denver Federal Center Lakewood. GSA received confirmation March 23 from the U.S. Department of Health and Human Services that allowed GSA to make the 59 acres available for public auction. The auction sale start date will be announced Monday, April 2. Bidders will have the opportunity to acquire the 59-acre parcel, which is zoned for transit-oriented development. GSA auctions are open to anyone interested in purchasing surplus government real estate, and attract a national market of land developers and international investors. All that is required to start bidding is a monetary deposit, which is posted on the online auction site, and to fill out a one-page bid form that is kept confidential by GSA. This auction supports GSA’s goal of reducing the federal government’s real estate footprint. It is the largest sale in the city of Lakewood since the 2007 transaction that led to the development of St. Anthony Hospital and the west corridor light-rail station. The parcel fronts the south side of West Sixth Avenue and is east of Union Boulevard. Denver’s RTD light0-rail Denver Federal Station adjoins the property to the south, which is just across West Second Place from St. Anthony Hospital. 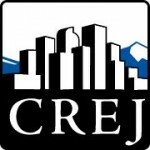 The Colorado Coalition for the Homeless hoped to acquire the site for development of housing for the homeless. The U.S. Department of Health and Human Services recently rejected the plan. To learn more about the property, GSA’s auction process, and other ways to acquire surplus government real estate, visit disposal.gsa.gov. To find properties for sale to the public by online auction, visit realestatesales.gsa.gov.